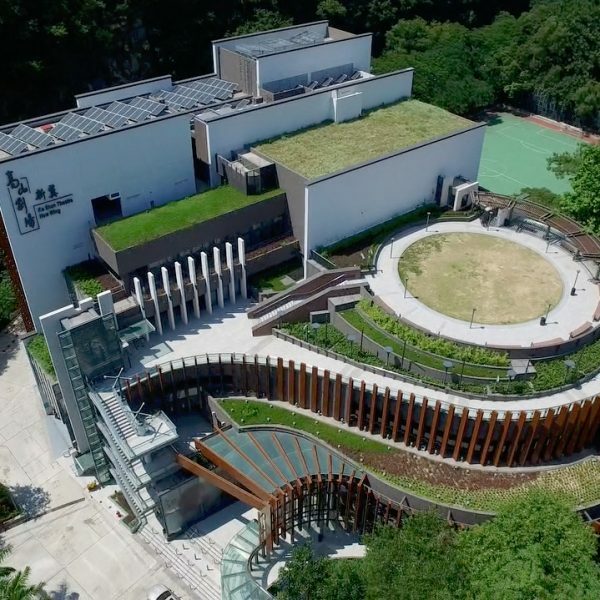 We are a leading drone service consultancy based in Hong Kong and Macau. 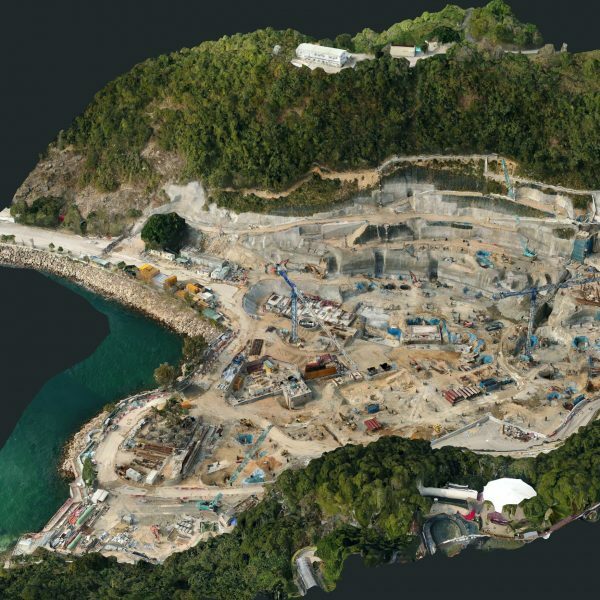 Dronesurvey Asia is a leading precision aerial solutions provider based in Hong Kong and Macau. We are the go-to provider for industrial, commercial and enterprise drone solutions and industry-specific systems. Make long-term, cost-effective use of enterprise-level drone technologies in your business through our independent expert consulting and advisory service. Or schedule our advanced, on-site aerial data capture and processing services into your workflows. In addition, we represent and support specialised industrial drone technologies from around the world, bringing you robust solutions for key sectors including power generation, AEC, major infrastructure, logistics, urban planning, heritage & environment, property management and public security. Drones are no longer mere toys. They’ve evolved into reliable precision aerial instruments. 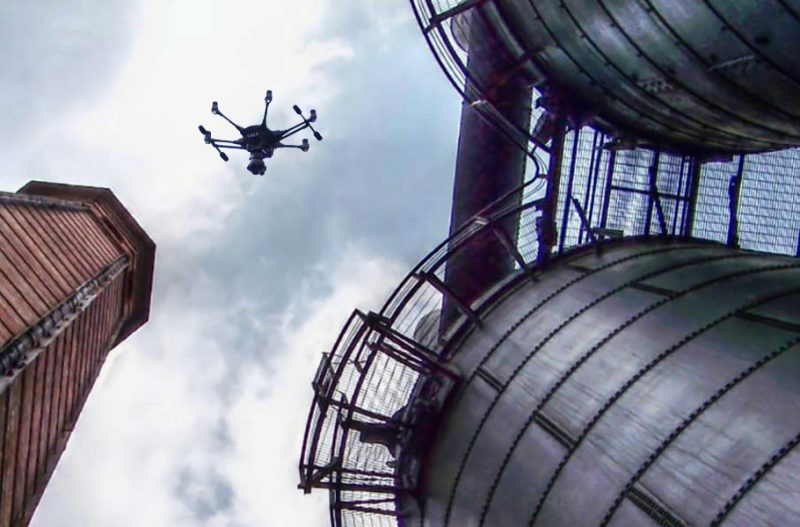 Drones can provide the critical data needed to strengthen operations, save time, lower costs, increase productivity, and enhance safety, delivering insight that is immediate, consistent, and ongoing. Outsourcing your drone operations removes many of the challenges associated with deploying drones effectively in the enterprise context. 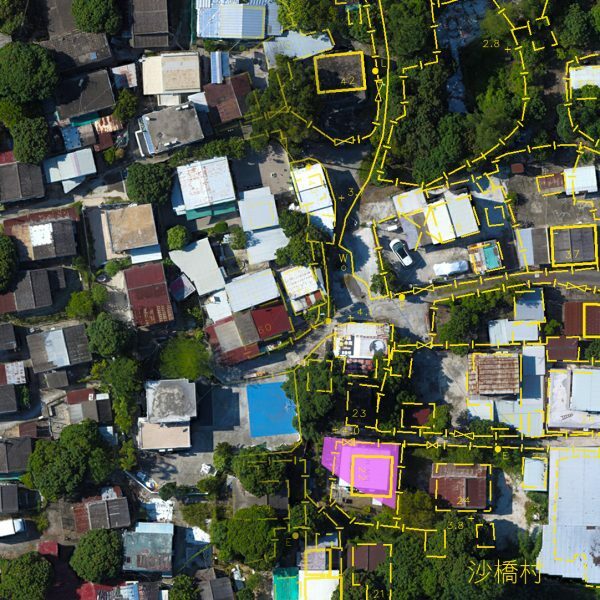 Conversely if an in-house program is more effective, or if you’re deploying a highly specialised drone system, Dronesurvey Asia provides advice on best practices, personnel training, and fleet management with the aim of ensuring maximum ROI. We make it our job to stay ahead of the rapid technological developments in the commercial drone sector: we’re constantly evaluating new drones and new data capture technologies. 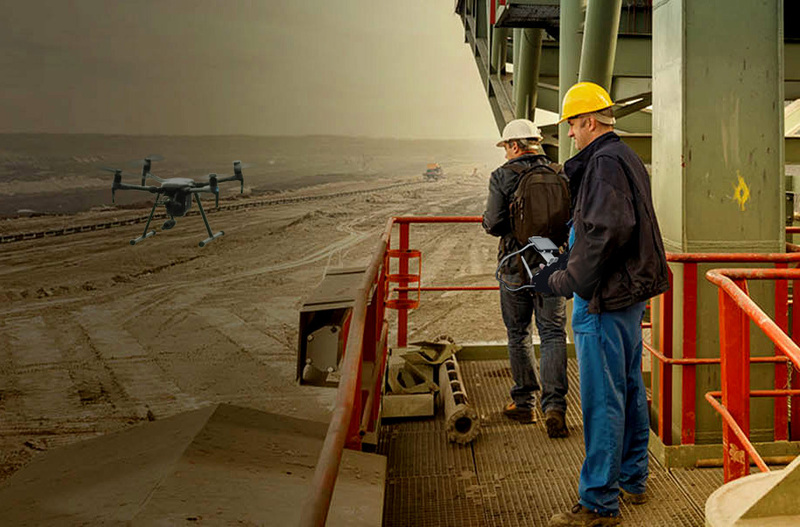 We look at the whole picture: not just the best drone for a job, but the best end-to-end solution – one that delivers consistent, actionable data. Delivering cost and time saving advantages across the enterprise. Detailed, up-close internal and external inspection of key structural assets, coupled with long term data management solutions. Advanced aerial security and monitoring systems for remote and/or high value assets. High quality aerial video production, including 360º video and panoramic photography. Full consulting, advisory and support services for enterprises looking to set up and run an in-house drone program. We represent specialised precision aerial products, systems and technologies from around the world.